How do I surrender my pet if I can't keep it? Is BENCHS a no-kill shelter? 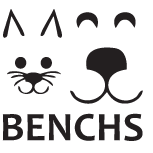 BENCHS finds a home for all adoptable cats and dogs - animals that are healthy and free of serious behavior problems. In addition, each year we save thousands of dogs and cats that need medical or behavioral treatment before they're ready for adoption. Animals are euthanized only if they are too sick to be rehabilitated, or too aggressive to be safely placed in a home. No. There is no national headquarters for humane societies, and each local shelter or SPCA in the United States is a separate, independent organization. BENCHS is not affiliated with any national animal rights, humane or animal welfare organization. Don't the cities and counties support BENCHS? No, BENCHS relies solely on memberships, donations, estate bequests, and fund-raising events. Can I board my pet at BENCHS? No, BENCHS is not a boarding facility. What should I do if I've lost a pet or found a pet? 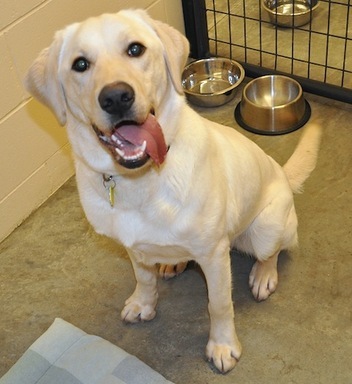 What are the shelter requirements for outdoor animals? Why do some cats have to be kept "indoors only?" There are several reasons. Cats with white or pink noses or ears are very susceptible to skin cancer and sun damage. Declawed cats must be kept inside because they have no way of defending themselves if confronted by another animal. FIV-positive cats must be kept indoors so they can't infect other cats. Some cats simply have always been indoor cats, and we feel they should remain so. BENCHS cannot take in feral cats or offer them for adoption. Generally, they are unsocialized, elusive, and do not trust humans.